With the ever changing technology, people are availing the benefit of ordering anything they want and get it delivered at their doorsteps. The On Demand app development is increasing day by day, thanks to the on demand applications where people sitting back at their homes can get a ride, food, package delivery, or even a soothing massage. We are living in a competitive world where everyone is struggling for their survival. Every business is looking for an alternative way to increase their efficiency and productivity. 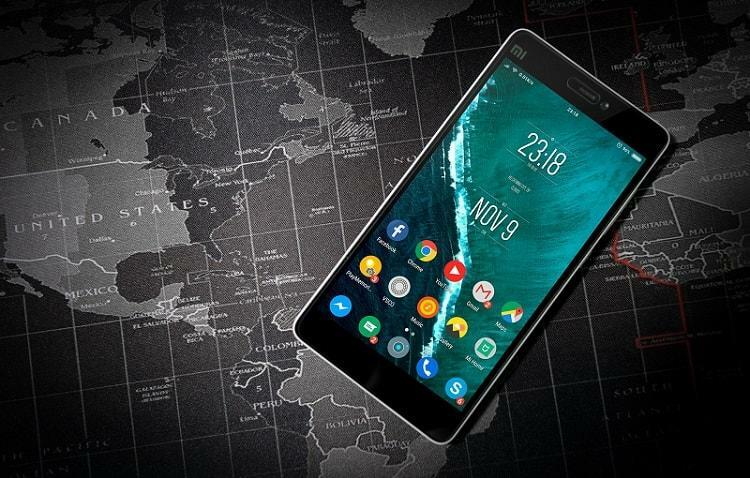 With everybody moving to the latest technology trends, smartphones have proved to be the biggest game changer with compatible applications serving the needs of its users. The concept of on demand services was built on the foundation of mobility and convenience. It has helped to cope up with the busy schedule humans have these days. Now days, you don’t even have to go to a restaurant to eat your favourite dish, the restaurant itself will deliver it to your home within minutes, all you have to do is order your dish from the restaurants on demand app. The on demand app development is all about solving the universal problem of the buyers by removing the friction existing between the product ordered and product delivered. Today, more and more businesses are taking the advantage of on demand app development. Due to being less expensive, the future of on demand app is bright. The user for using the on demand applications doesn’t have to invest in any kind of hardware nor does he/she require to service or scale it. These are free and can be downloaded from the app store. This is the reason that on demand app development has spread to various platforms. The Android users are benefited the most as every on demand application is firstly introduced in the Android and then to other platforms. On demand app for Android and other platforms provide the users with the convenience to easily avail the on demand services from their desired platform. The sole purpose of on demand services is to provide the customer with his/her ordered product under a given time period. An on demand app development company knows that customers are expecting responsiveness, flexibility, and personalization from the services. Thus, in order to make their business reach the target audience, they are doing everything to keep their consumers happy. Every successful business never keeps doing the same thing, for their continuous growth they are changing. This is the case with on demand services. The companies are unveiling new services and offer for the customers on time to time basis to stay competitive in the market. It doesn’t matter what platform they are built in, whether it is an on demand app for iOS or Android, the app development companies make sure that they avail the applications with the ability to make payments cashless. However, these applications provide with the facility of all the popular payment options. Good tricks and ideas to start on demand delivery app its amazing . So keep up wonderful work !